Rich The Kid Guests On Hit-Boy's New Single "Clocked In"
Home>New Songs>Hit-Boy Songs> Rich The Kid Guests On Hit-Boy's New Single "Clocked In"
Hit-Boy's "TONY FONTANA" project drops tonight. Hit-Boy happens to share a birthday with one of the most important icons in rap: The Notorious B.I.G., and it hasn't been lost on him. The rapper-producer shared a post paying tribute to Biggie today citing their shared date of birth as he listened to the rapper's classic track "Respect." It's not the only way he's celebrating. 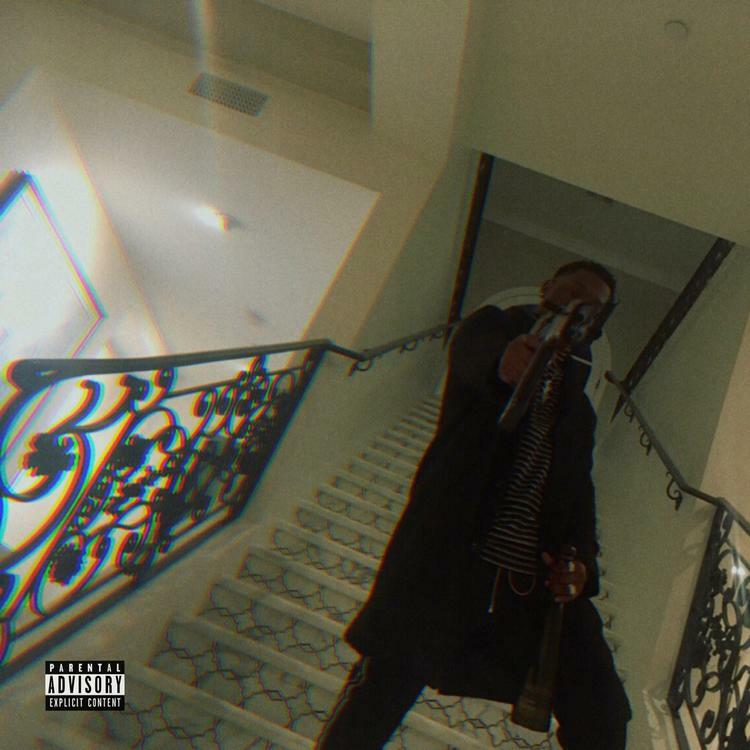 Hit-Boy has shared a new track with Rich The Kid called "Clocked In," which arrives with the announcement of a brand new project dropping tonight. That project is TONY FONTANA, and should showcase Hit-Boy's talent in both emceeing and production. No word on the guests so far, but Rich The Kid sounds right at home on the spacy "Clocked In" beat which is somehow as hard as it is sentimental. Meanwhile, Hit-Boy raps about his perpetually full schedule: "I'm workin' around the clock." While it seems he's always got music to make, it's clear he's enjoying himself along the way: "I think I made this in the tropics." Stay tuned for the full project later tonight. Valee, King Louie & KD Young Cocky Unite On D. Brooks' "This & That"
Nebu Kiniza Shares Self-Produced "By My Side"
SONGS Rich The Kid Guests On Hit-Boy's New Single "Clocked In"